Nunavut RCMP arrest 2nd person in death of OJ Taparti Jr.
Nunavut RCMP have arrested and charged a youth with murder in the 2017 death of Ray 'OJ' Taparti Jr. The accused's identity is protected under the Youth Criminal Justice Act. Youth has now been charged with murder, along with 21-year-old Glenn Kadlak Jr.
Nunavut RCMP say they have arrested and charged another person with murder in the 2017 death of 12-year-old Ray "OJ" Taparti Jr. The accused is younger than 18 years old, and their identity is protected under the Youth Criminal Justice Act. On Sunday, the RCMP announced they had charged 21-year-old Glenn Kadlak Jr., with murder in the case. Kadlak and Taparti were "casual acquaintances," the RCMP said earlier this week. On July 7, 2017, Taparti's family reported to police that he had been missing for approximately five days. Searchers found his remains the next day in an industrial part of town. An autopsy later ruled his death a homicide. 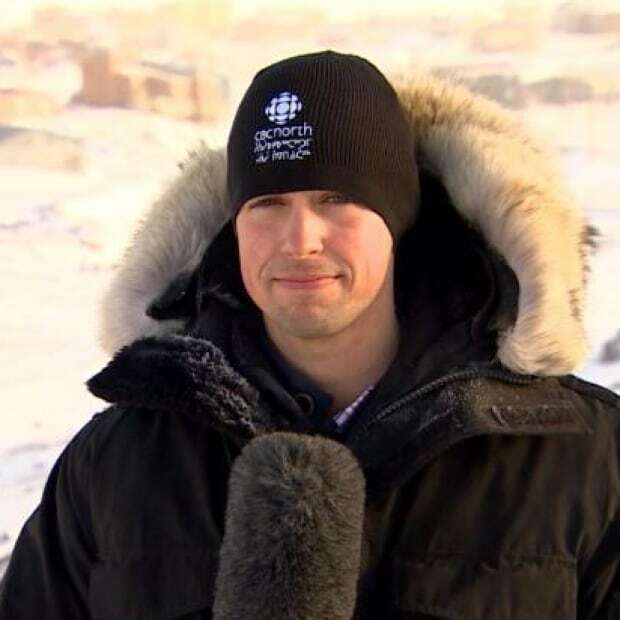 Nick Murray is a CBC reporter, based in Iqaluit since 2015. He got his start with CBC in Fredericton after graduating from St. Thomas University's journalism program. He's also worked two Olympic Games as a senior writer with CBC Sports. You can follow Nick on Twitter at @NickMurray91.